Are you ready to win (1) Grand Prize. 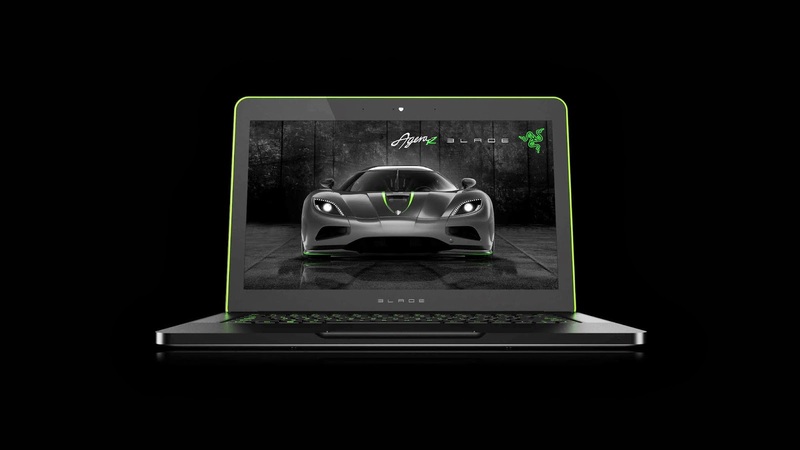 Koenigsegg - Razer Blade 14-inch Gaming Laptop (256GB). The total Approximate Retail Value (ARV) of the Grand Prize is $1,999.99. 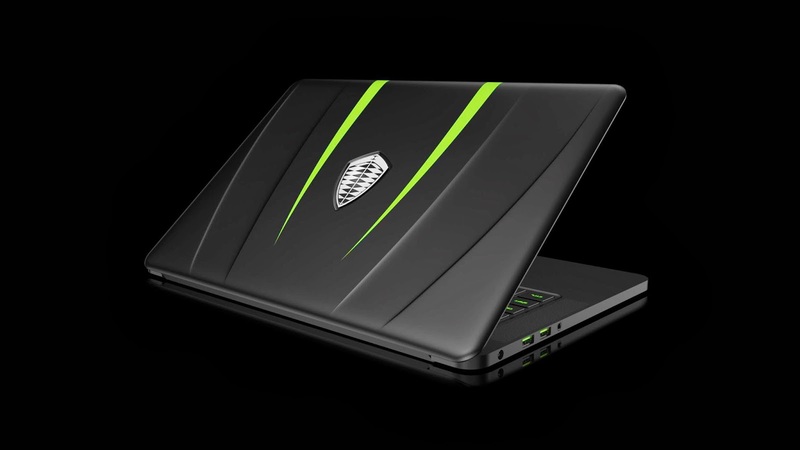 You can win ths amazing gaming laptop without even spending a single centavo. Remember that this laptop is NOT FOR SALE DESIGN. FYI the prize is the LAPTOP and NOT the car but it is all worth it. If you want this badly then you better join ASAP because the Sweepstakes will only run from 12:01 am PDT on February 24th, 2014, and ends at 11:59 pm PDT on March 10th, 2014, referred to as the “Entry Period.” Entries must be received within the Entry Period to be eligible. You must be 18 years old or over to participate. You must meet further entry requirements in the Additional Sweepstakes Terms & Conditions. You must be currently residing in a country in which the Razer Blade can be shipped to (at the time of this Sweepstakes). So how will you join? 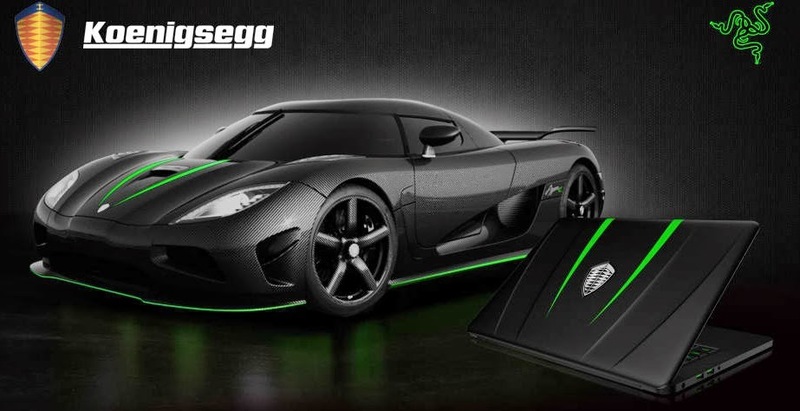 All you need to do is submit the form on www.razerzone.com/koenigsegg, you will receive one (1) entry into the Sweepstakes drawing. There is a limit of one entry per person. For further details on this great opportunity from Razer just visit the site above and also don't forget to read the terms and conditions.